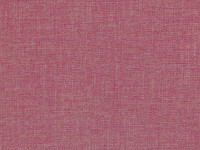 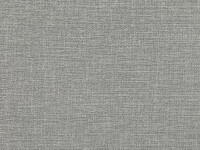 Stylish, contemporary and extremely versatile, Vigo is a durable weave with a soft inviting texture and subtle, two-tone colour effect that gives depth and movement across the fabric. 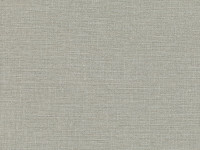 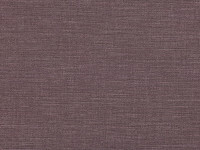 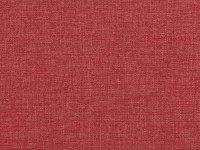 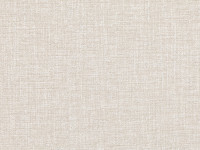 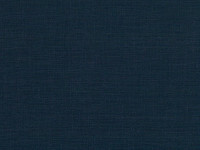 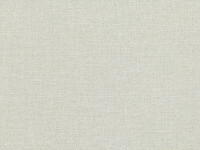 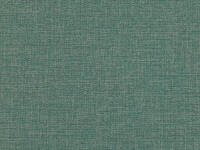 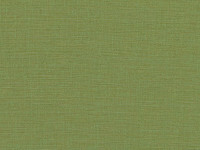 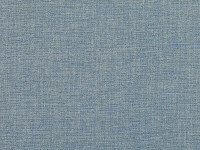 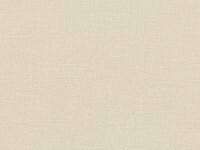 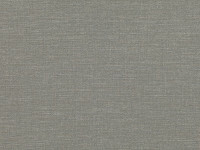 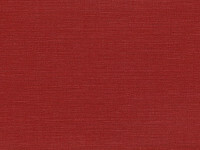 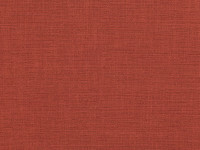 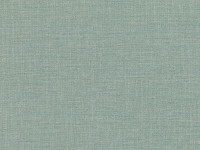 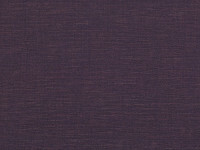 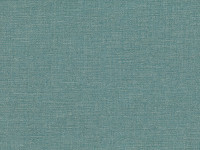 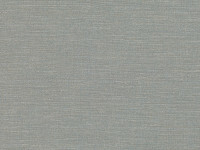 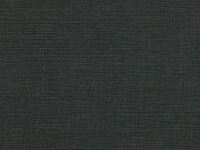 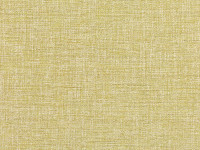 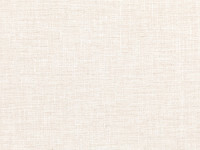 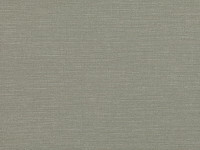 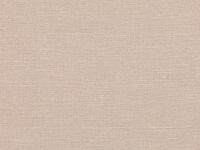 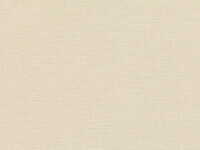 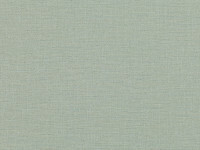 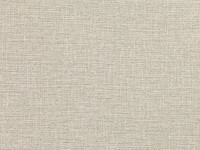 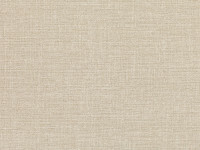 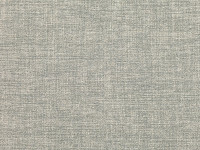 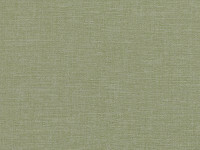 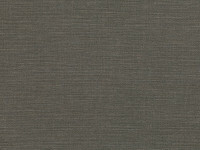 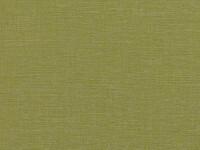 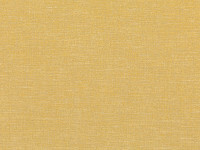 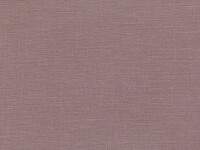 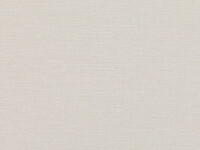 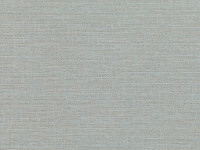 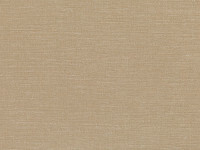 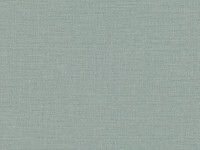 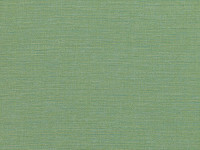 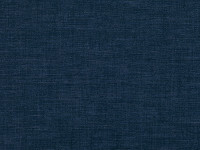 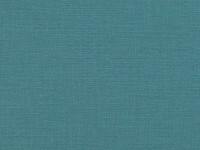 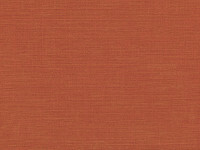 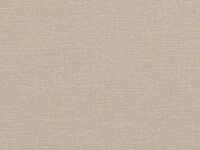 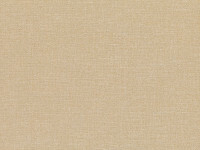 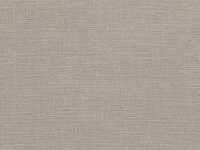 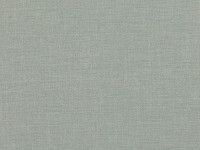 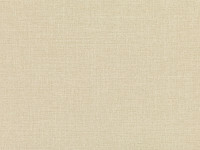 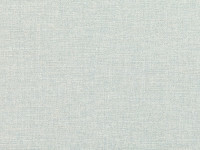 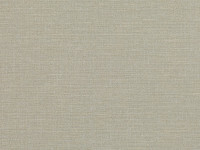 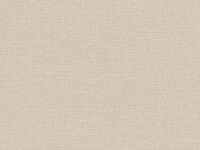 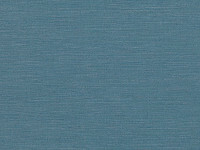 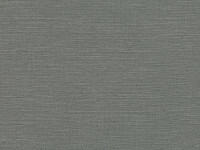 An essential weave for smart upholstery that also has a natural drape. 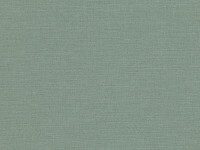 The colour palette leans towards a more organic and muted spectrum, but includes a number of brighter standout shades that make an impact.